Our senior scientists and programme managers readily contribute their vast experience to strategic discussions with customers. 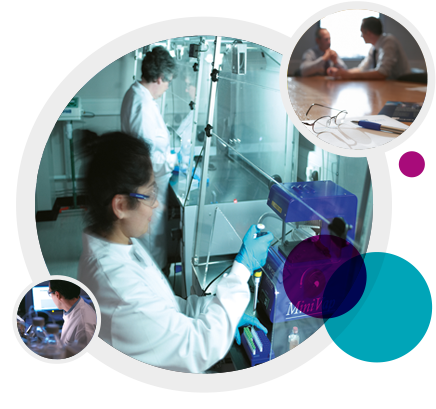 Our experience ranges across a broad spectrum of therapeutic areas and drug types: ranging from novel small molecules and retargeted existing drugs to innovative biologicals. Our regulatory and study design experience enables us to propose testing strategies that are firmly science based yet focussed on practical implementation. We have an outstanding record in achieving regulatory approval for our proposed strategies.